Best of the Alps® e.V. 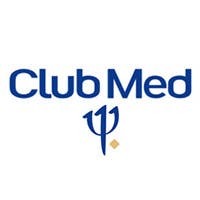 is the European collaboration of the twelve world famous tourist destinations of the Alps - Chamonix Mont-Blanc, Cortina d’Ampezzo, Davos, Garmisch-Partenkirchen, Grindelwald, Kitzbühel, Lech Zürs am Arlberg, Megève, Seefeld, St. Anton am Arlberg, St. Moritz and Zermatt. 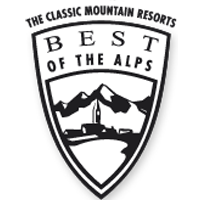 Best of the Alps® e.V is the only organisation of this size at this level, and has been for more than 20 years.